To help government pensioners, a workshop on pre-retirement counselling of 300 central government employees who are on the verge of retirement is also scheduled to be held. A mobile application will be launched tomorrow for central government employees who are about to retire to help them monitor the progress of their pension settlement cases. 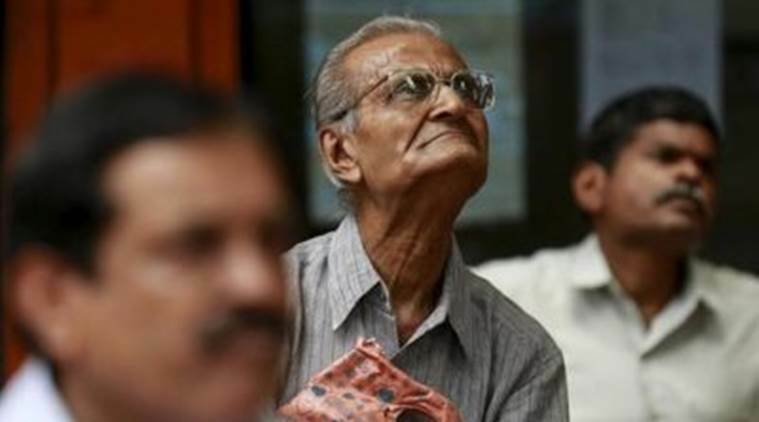 Retired employees will also be able to assess their superannuation funds and record complaints, if any, through the pension calculator, an official release issued by the Personnel, Public grievances and Pensions Ministry today said. The ministry already has a pensioners’ portal for this purpose. The mobile app will be extending to the mobile handset all services meant for the pensioner which are currently available on the portal of the Department of Pension and Pensioners’ Welfare, it said. With this application, a superannuating central government official will be able to monitor the progress of his or her pension settlement and retired officials will be able to assess or check details of their pension amounts through the pension calculator as well register grievances and get updates on orders issued by the department, it said. The app will be launched by by Minister of State for Personnel, Public grievances and Pensions Jitendra Singh. He will also award pensioners for outstanding contributions towards ‘Anubhav’ – a platform for retiring employees for sharing their experiences on working with the government. To help government pensioners, a workshop on pre-retirement counselling of 300 central government employees who are on the verge of retirement is also scheduled to be held. The objective of this workshop is to create awareness about post-retirement entitlements as well as to help them plan for life after retirement, the release said. There will be four interactive sessions which will cover among other things a road map to retirement, medical facilities for pensioners and re-engagement of retired people for voluntary social activities, it said. There will be a session on Income Tax and other benefits for senior citizens as well as investment and financial planning for retired people and the importance of writing a will, the release said. The pension department in this programme will launch the first of a series of pension adalats, which seek to bring together an aggrieved pensioner, the department concerned and a bank or CGHS representative, wherever relevant, so that such cases could be settled across the table within the framework of rules. The ‘Anubhav Awards 2017’ will be presented to 17 pensioners. The ‘Anubhav’ scheme was instituted at the behest of Prime Minister Narendra Modi who encouraged retiring or retired employees to submit their experiences while working in the government to create institutional wealth for the government for future governance and inspire the coming generations of government officials, it said.